If you have ever water invade your property, you well understand the urgent nature of the situation. Water can quickly seep into the inner recesses of the building, causing extensive damage to personal property and perhaps affecting the overall integrity of the structure as well. Left uncheck, water damage can result in mold that can not only be dangerous to the health of the inhabitants, but costs to remove as well. Consider the following tips when you need emergency water restortion services for your residential or commercial property. The first thing you need to do when you discover that your building has incurred severe water damage is to beware of danger. It is not safe to rush into a building, as there could be issues with the electric and gas to the building. In addition, large amounts of standing water can attract dangerous insects and bugs that need to be dealt with first. These tend to lurk below the surface, so it is often best to allow professionals to enter first. As soon as you are able, you will want to take a complete set of pictures and possibly videos in order to document the extent of the damages. This will prove helpful down the road when you to go file a claim with your insurance company. Taking digital pictures with your smartphone or portable camera is acceptable, and try to have the date and time stamp feature active. Once you have followed the above steps, it is important to get the building dried out as quickly as possible. Depending on the amount of water that invaded the property, this might necessitate the bringing in of commercial grade equipment. The clean up process really cannot begin until this process is complete. It is also important to dry out the building as quickly as possible in order to stunt and thwart the growth of mold. It may not seem like it, but water the seeps into the insulation of the home can actually make its way upward towards the attic. This is a good place to start inspecting for damage to the home, as if the water were to remain up there then the wood to the house can rot and mold can result as well. 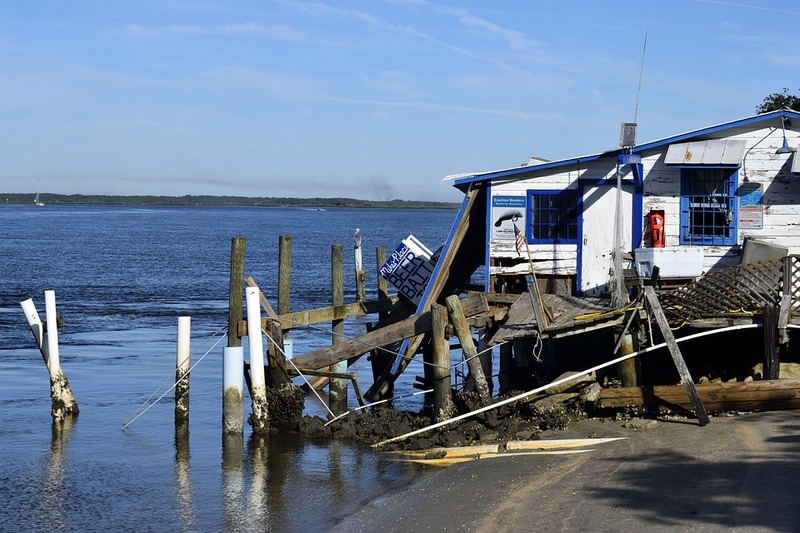 When you have extensive damage, it is usually best to call in a professional water restoration company. This will help ensure that your building will be secured as quickly as possible. It is important to have someone with experience in this area in order to give you the best possible change to recover your personal belongings and salvage the furnishings.